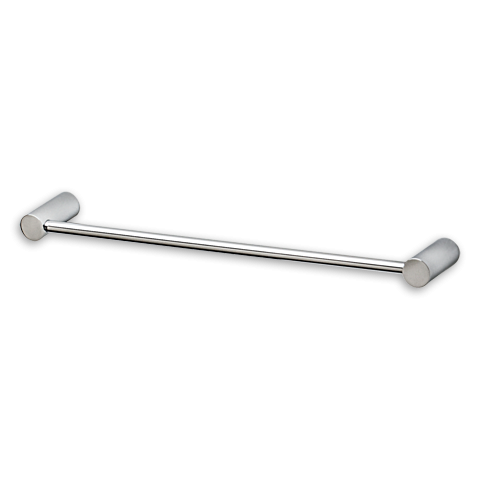 Color:Polished Chrome 24" Towel Bar From the Manufacturer The unique styling of the Serin collection speaks to the minimalist's tastes, with stoic lines and graceful function suited to a contemporary bathroom retreat. 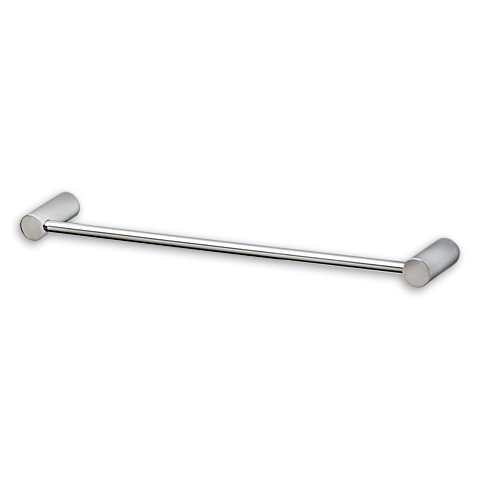 The Serin 24-Inch towel bar offers concealed mounting and is shown in Polished Chrome. At American Standard, it all begins with our unmatched legacy of quality and innovation that has lasted for more than 130 years. It is this tradition of quality and innovation that puts us in three out of five homes in America, as well as, countless hotels, airports, and stadiums. 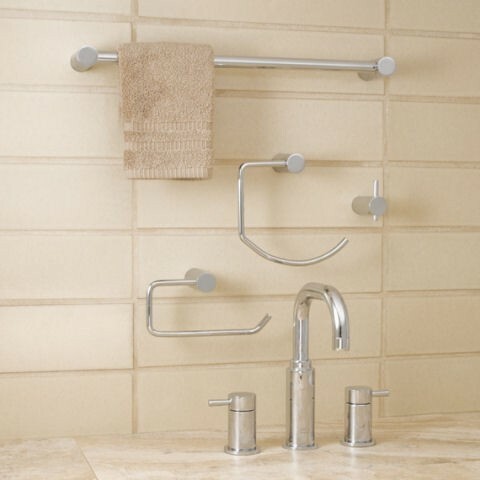 We provide the style and performance that fit perfectly into life, wherever that may be.